Daniel and Katlyn were married in their beautiful home church of Our Lady of Fatima in Michigan Center recently. The church is full of light and adorned with panels of stained glass windows. Father Tim MacDonald shared many tender words including “We watched them grow up together, now we will watch them grow old together”. Katlyn’s younger brother was the server throughout the ceremony which made it all a bit more special. Music Director and organist, Jeff Mausolf, was helpful with cues and we had the pleasure of playing “Here I Am Lord” with him during the communion. The talents of Angel’s Floral was on display with the bouquets and alter arrangements. Photographer Justine Castle was on hand to capture all the special moments. Best wishes to Katlyn and Daniel! 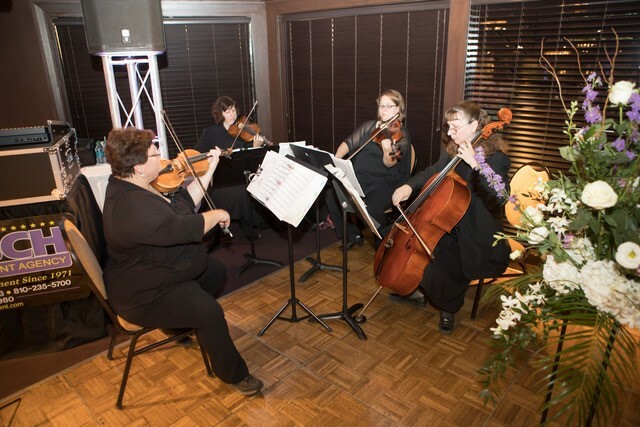 The Rondo String Quartet is proud to announce that they have been inducted into the Knot’s Best of Weddings Hall of Fame! 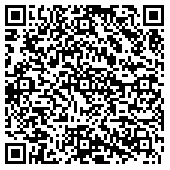 Thank-you to all of the wonderful couples who wrote recommendations and reviews! Thank-you for helping to award Rondo String Quartet the ‘Couples’ Choice’ on Wedding Wire! 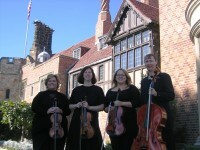 Rondo String Quartet Voted Detroit’s Best Wedding Music! Thank-you to everyone who voted for us on Detroit’s A List! We are honored to have been awarded 1st place for 2014!